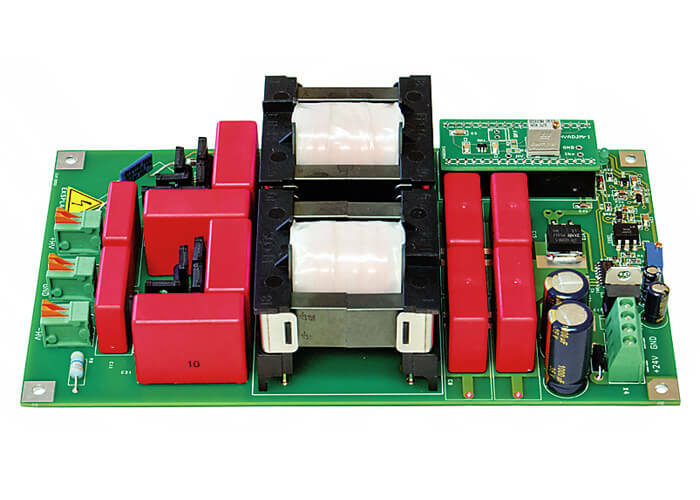 Power supply PS series is designed for powering Pockels cell driver with appropriate power and voltage requirement. 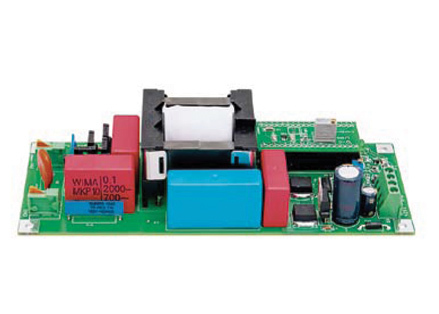 Due to its performance and reliable design, PS series power supply is a good choice for OEM customers. 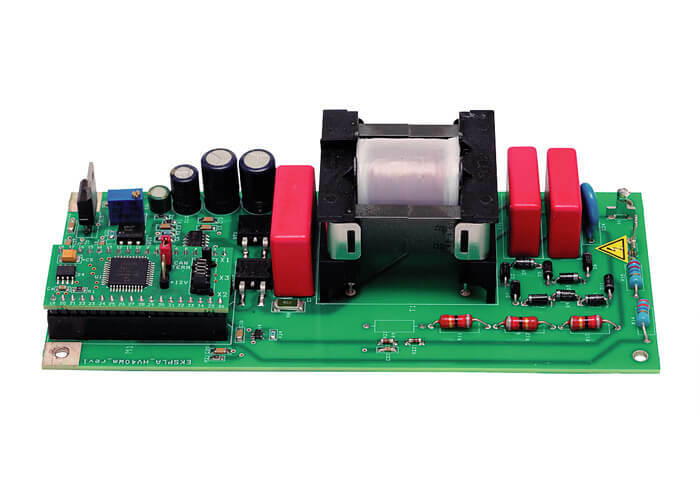 Output power of the power supplies can be controlled via CAN inferface or internal trimmer. Please note the option of your choice in your order. 1) Matching to Pockels cell drver voltage requirement is necessary by ordering. 2) Maximal power is proportionally lower by tuning to lower HV output. 3) Needs to be indicated by ordering. 4) Requires USB-CAN converter for computer control that is sold separately. 5) Optionally 12 V DC, <15 W.